Cloud Computing has been booming day by day and this technology has been adopted by Amazon, Google, Salesforce, IBM and many more companies. People prefer because it is available anywhere, anytime access to data. SaaS is totally a new concept which was introduced on cloud services. SaaS stands for Software As A Service. Instead of using software from desktop or server, use the third party software via this service on cloud platform. 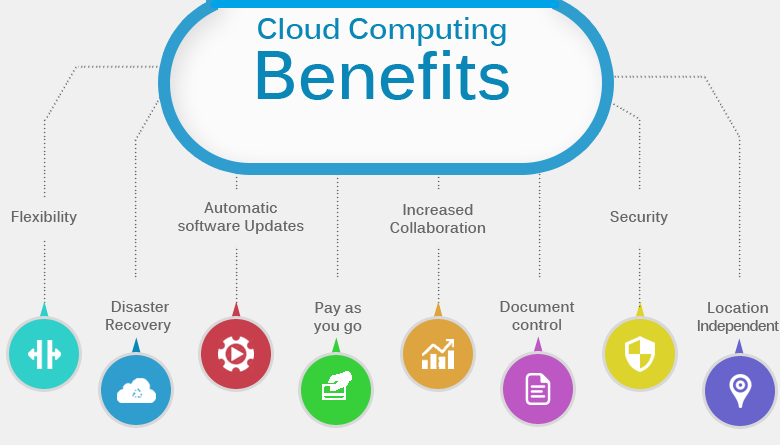 Following infographic explains what are the advantages of cloud computing and the concept of SaaS precisely. By making the right choices for your cloud computing technology you stand to benefit from improvements in profitability, improved time to decision, improvements in complete and on-time delivery and reduction in downtime.